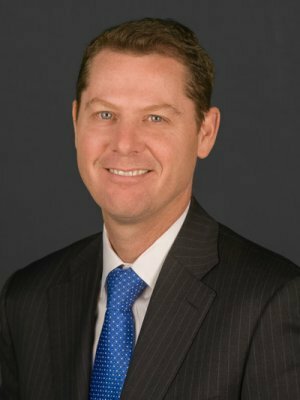 Scott has over twenty three years of professional experience and over seventeen years of investment management/consulting experience. Scott founded the Corbett Road Wealth Management in 2002 with the belief that tactical asset management using a top-down macroeconomic approach is more effective than the modern portfolio theory and buy & hold approach used by many advisors in the wealth management industry. Scott is a member of the Corbett Road Investment Committee and is the portfolio manager for the Core- Demand equity strategy. Scott started Corbett Road Investment Management in 2013 to serve institutional clients and is currently its President.